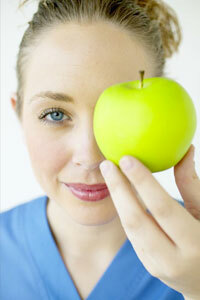 Dr. Allaway explains why nutrition is vital to your eye health. Dr. Robert Allaway of Shuswap Optometric in Chase and Salmon Arm, BC says” Maintaining a diet that is well-balanced is essential to getting our body the proper nutrition.” Whole foods, including fruits, vegetables, seeds and nuts, are very important and will help the body to receive and absorb nutrients that play an essential part in eye and vision health. Intake of sweets and other junk foods should also be limited, since the body loses chromium and B vitamins as it attempts to process white sugar, and medications, preservatives and caffeine all deplete vitamins and minerals that are important for healthy eyes and vision. Dr. Allaway and other health experts have recommended specific foods that have proven to help keep your eyes healthy and your vision good. Dark leafy greens like spinach, kale and brussels sprouts, as well as dark berries like blueberries and blackberries can protect against serious illnesses such as Macular degeneration, a very serious eye condition that is the leading cause of vision loss in people over the age of 60. 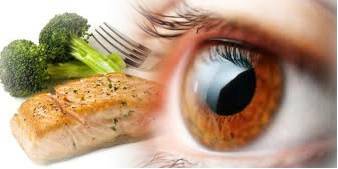 Omega-3 fatty acids, which can be obtained from salmon and tuna, have proven to reduce inflammation in the blood vessels of the eyes, which, along with proper control of blood sugar can also protect against diabetic retinopathy. Wheat grass has also proven effective in the boosting of immune systems and reducing the chances of developing all diseases, including those that affect the eyes. Eating your way to good eye and visual health is easy with the right motivation and information. 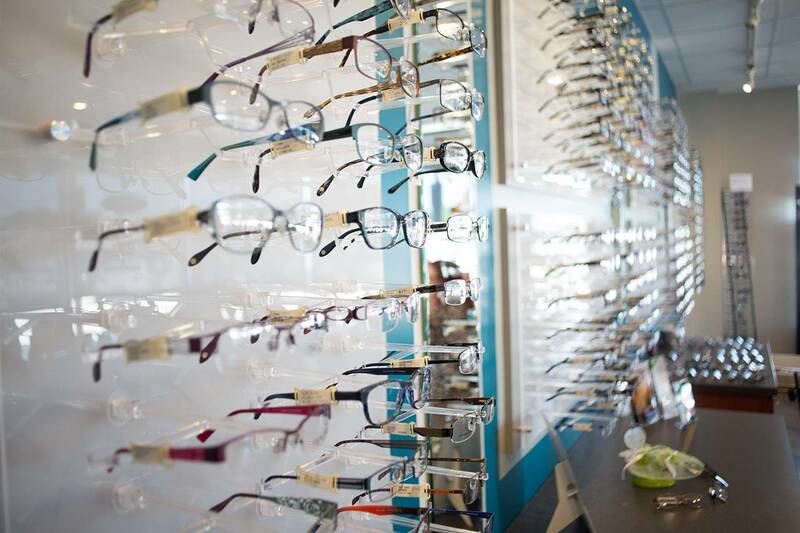 To learn more, please visit or call Shuswap Optometric Centre, with two convenient locations in Chase, BC and Salmon Arm, BC and serving the areas of Sicamous, Armstrong and Falkland.